Part 3 (of 5) Keep the soil moist for the first couple weeks until you see the sprouts come up. This helps the new sprouts develop a strong root system by forcing them to search for water deep below the surface. Plus, it lowers the chance of mold and root rot, which poppies are very susceptible to. Be careful when watering not to wash away the seeds or any new sprouts. Water gently with a spray bottle, or use a drip system. I recommend a drip system with either soaker or drip hoses, hooked up to a simple timer. 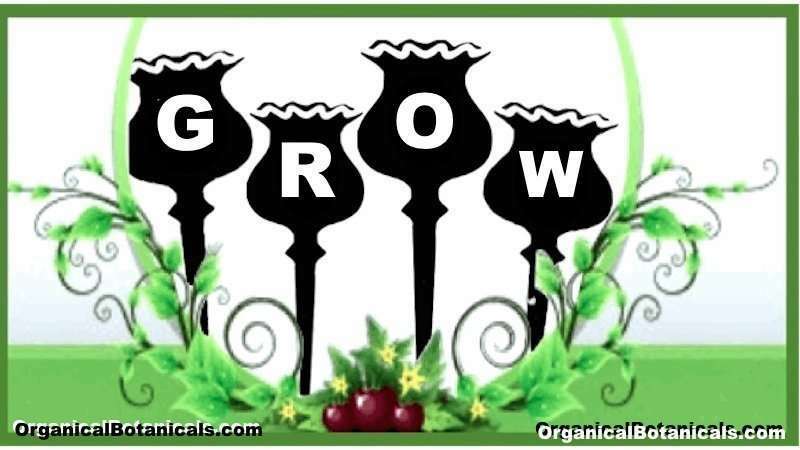 At 5 to 6 Weeks: -After the sprouts begin to grow, you will have to thin your plants to at least 12″ apart. The more room you give them, the bigger they'll get. When I say thin, I don't mean transplant, I mean kill. Just pull up the smallest and weakest ones, and leave the biggest and most healthy looking. By doing this, you'll get more flowers and pods per plant that are bigger, rather than a bunch of weak, single flowered stems.